Bring a sense of luxury and sophistication to your living room with this plush 2-seater sofa that simply invites you to sink into its softness. 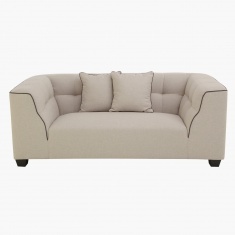 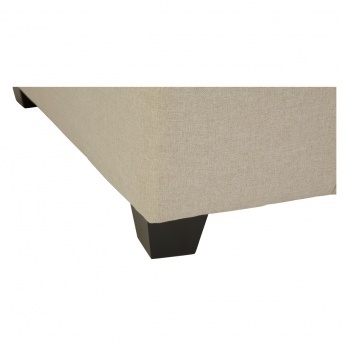 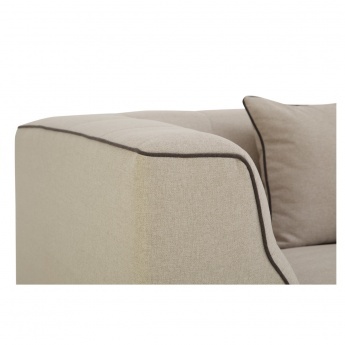 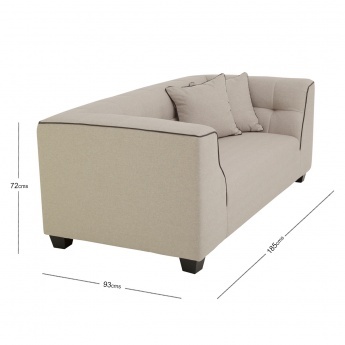 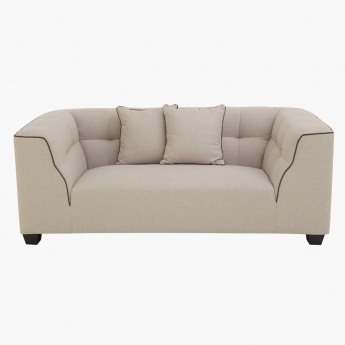 Upholstered in a solid-coloured fabric with a contrast-coloured piping, it has thickly padded arms and matching cushions. 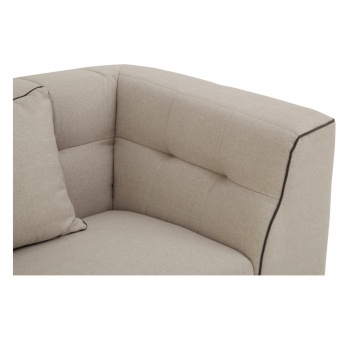 Being foam-filled, it ensures comfort even after prolonged seating hours.